Where to study Media and Journalism in Bangladesh? 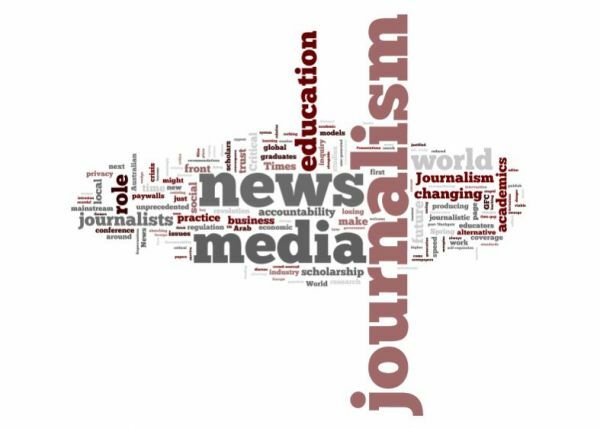 Journalism and Media Studies provides undergraduate students the tools and technology to hone journalism skills while teaching the craft of finding, framing and telling the story. The main goal of Media and Journalism studies is to prepare students to be able to find, frame and tell what’s happening around the world. A journalist can work as a broadcast journalist, editorial assistant, magazine journalist, newspaper journalist, market researcher, public relation officer and can work in many other fields. Journalism is a noble profession and it opens doors to a range of careers where one’s creativity, writing, communication and research skill are invaluable. So modern students are pretty much interested in Media and Journalism studies. Not many Government and Private Universities offer Media and Journalism study here in Bangladesh. Today we will provide you with list of Government and Non-Government universities that offer Media and Journalism Studies here. The Diploma in Journalism and Media Studies will teach you how to gather and analyse information from various different sources and produce stories for different mediums. Press institute of Bangladesh offers a 10-month comprehensive Post Graduate Diploma Course in Journalism. For more, You can contact with them directly. Journalism is profession where you will be paid for doing something you like. A journalist has the power of bringing out the truth from the scratch and show it to the society, country and to the world. That is why journalism is one of the noblest profession and brightest career.